A bill with support from both sides of the aisle in the Colorado House of Representatives is moving closer to law. The bill, SB 19-139, makes it easier for those who are in the country illegally to get a drivers license in Colorado. Download the station APP today! Colorado began the program, allowing licenses to illegal aliens in 2014, the fees paid by the applicants. So far there have been 61,000 licenses issued and the program would expand the number of drivers license offices from the current four, which includes Grand Junction, to ten. The program is in support of Colorado's agricultural industry that brings in over $8 billion dollars annually. 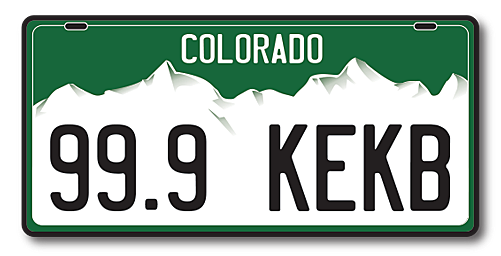 The main idea behind the program is to make roads safer for all drivers by licensing those who work in the industry to drive on Colorado's roads and highways. The bill passed the house and is expected to pass the Senate before heading to Governor Polis' desk for his signature. The Governor is expected to sign the bill into law once it does.